Thadd+Friends: Homage. Now with more Fleer. Homage. 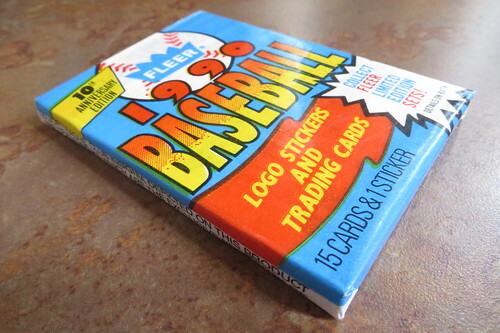 Now with more Fleer.